Manged IoT Security service protects business and Smart Cities from security threats. Bell Mobility has launched a new Managed Internet of Things (IoT) Security service for Smart Cities, business and other organizations. The service can employ IoT solutions with better security and can detect and react to more advanced cyber threats. The Managed IoT Security service is available to customers across the country, and analyses the IoT traffic issues that could potentailly be a threat to the solution. Further, the security service is capable of preventing malicious content downloads. The International Data Corporation writes that 81 percent of medium to large organizations in Canada already use IoT solutions, and security is the number one concern. 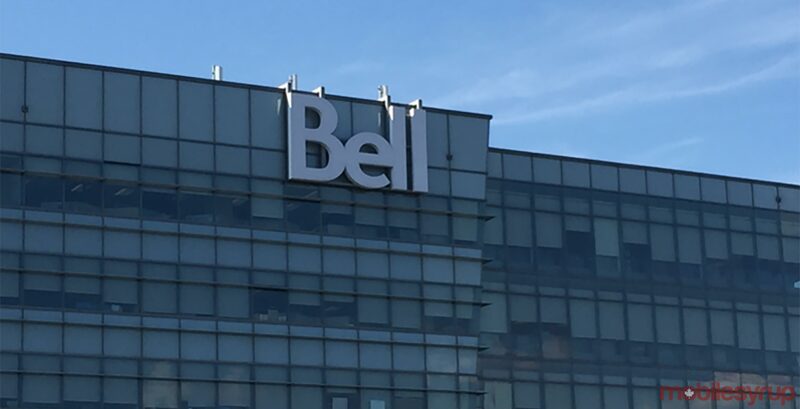 “With our new Managed IoT Security service, Bell is extending its expertise in both IoT services and managed network protection to business users and Canada’s growing community of Smart Cities,” said Nauby Jacob, vice president of products and services at Bell Mobility in a press release. Bell says that its service professionals involved in the Managed IoT Security provide incident management, policy management, and reports all security-related incidents 24/7.